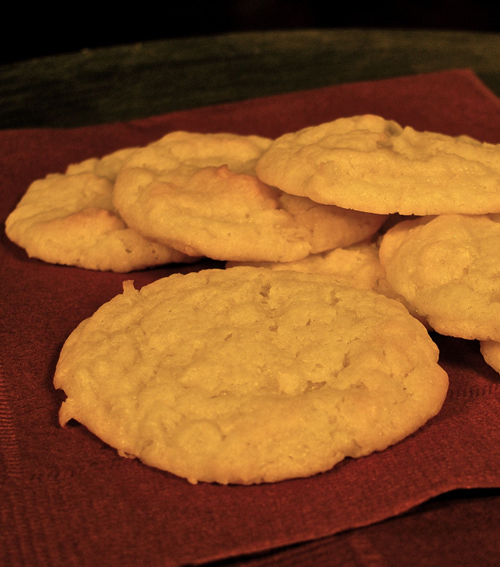 These cookies have a nice, light texture and flavor. Perfect for dunking into a hot cup of tea! The Nutcracker (Ballet) was adapted from The Nutcracker and the Mouse King, by German writer E.T.A. Hoffman. After "A Christmas Carol," Charles Dickens wrote one Christmas story each year, but none more successful. In 16th-century Germany fir trees were decorated with apples, roses, gilded candies, and colored paper. LED Christmas lights feature long lifetimes, low cost to operate and associated low maintenance. "Jingle Bells" was first written for Thanksgiving but later became one of the most popular Christmas songs.